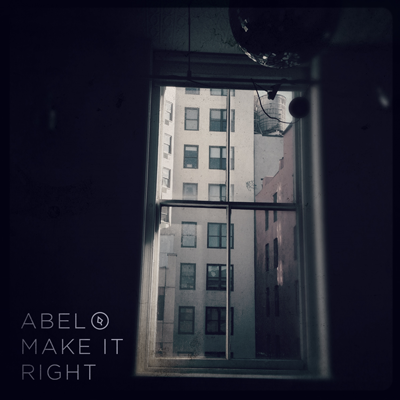 Abel | Make It Right | Available Now! Make It Right / Available Now! Make It Right is the new full-length album from Poughkeepsie, New York natives Abel. The album was produced by Matt Malpass (Manchester Orchestra, Lydia, Copeland) and features ten brand new songs. The album will be available on September 18, 2012.